In the wake of Microsoft announcing that it wants to purchase Nokia’s devices and services business, many have commented that it is a move long in the making — uniting its Windows Phone software with its main hardware partners makes a lot of sense. We will continue to support iPhone and Android/Galaxy phones with our services, but we cannot risk having Google or Apple foreclose app innovation, integration, distribution or economics. Despite Microsoft signing a strategic partnership with Nokia back in February 2011, which saw the Finnish company commit to Windows Phone as its primary smartphone operating system, iOS and Android have continued to dominate the market. However, Windows Phone has been making some inroads at a point in time when the smartphone market is booming as many consumers transition from feature phones to smartphones. Yesterday, we reported that research firm Kantar Worldpanel noted the growth of Windows Phone is down to attracting consumers who are transitioning from feature phones to smartphones. 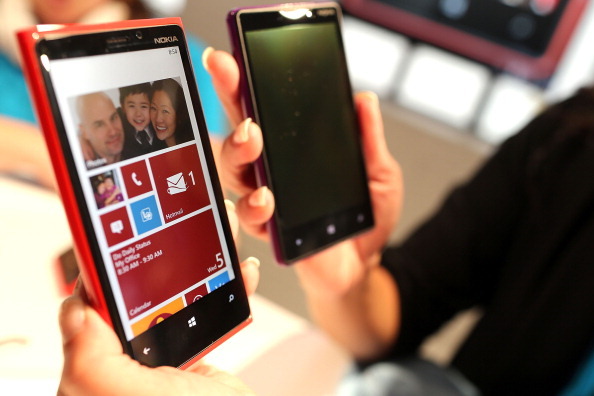 Microsoft notes in a presentation that currently Nokia Windows Phone devices have more than a 10 percent share in nine markets and are outselling BlackBerry in 34 markets. The phones are also experiencing 78 percent year-on-year growth. The company is aiming to ride on this momentum and accelerate the growth of its share in the global smartphone market as it seeks to make Windows Phone a credible alternative to the main players — iOS and Android. Having a united, singular brand will also make things easier for Microsoft, as it notes in its presentation: “Clarity helps make the market for all Windows Phones”. Acquisition will also protect the future of Windows Phone, as it reduces any possible friction that could have arisen between the two companies going forward. Absorbing the OEM into its operations will help Microsoft be more efficient in making decisions to develop its smartphones as the company strives to transform beyond its software and PCs to get a slice of the mobile pie. It will also create an entire ecosystem, as Microsoft explains: “Success in phones is important to success in tablets… Success in tablets will help PCs.” The company will also take additional steps to promote the ecosystem of Windows Phone apps, it says. The ecosystem also includes intellectual property, which Microsoft notes is an important part of the smart devices business. Upon the closing of the transaction, Microsoft will be acquiring over 8,500 design patents from Nokia, ownership of the Lumia and Asha brands, and a ten-year license to use the Nokia brand on feature phones. The result of this integration, as described by Microsoft, looks to be a more streamlined and united process of beefing up its smartphone business. 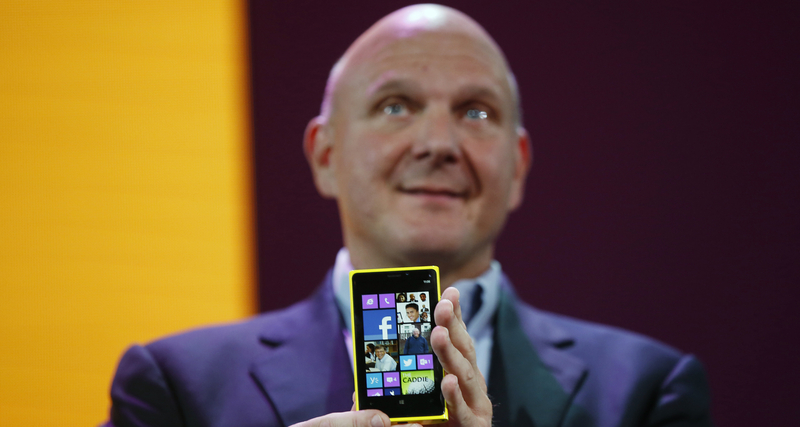 In the current partnership with Nokia, the Windows Phone royalty gross margin is less than $10 per unit. Comparatively, acquiring the devices business will see Microsoft receive a smart device gross margin of more than $40 per unit. There will also be integrated hardware research and development and design, as well as focused marketing investments, instead of two companies trying their best to align their separate interests. It remains to be seen how Microsoft will fully fold Nokia into its operations — and if it can successfully tap on Nokia’s potential. Given that Microsoft has first and foremost been a software and PC company with an enterprise focus, it has had plenty of difficulties in trying to understand what consumers want exactly (case in point: the Surface RT flop). It is clear that Microsoft is aiming to counter this by also pulling in several key Nokia executives (including former Nokia CEO Stephen Elop). Whether or not they have enough say may be a key factor in determining the success of Microsoft’s latest move.